This distinctive orange olive oil is grown utilizing sustainable practices. It has a fresh orange flavor that can only be achieved by cold pressing Mandarin Oranges and late harvest olives together. 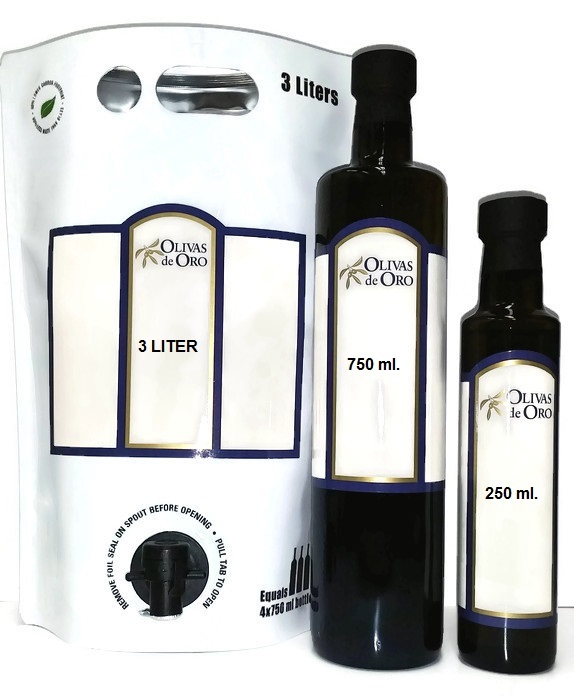 The oils from the olives and the Mandarin Oranges are extracted and perfectly combined during the milling process. Unlike infused olive oils this method creates a true Mandarin Orange olive oil. It is superior in quality and flavor intensity. It is the ideal olive oil for seafood, chicken, vegetables and salads. Use it while baking, sautéing, grilling and steaming. Then drizzle or toss to finish. Fall Season ideas: Rub on sweet potatoes or yams before roasting. See our Rosemary Olive Oil cookie recipe and substitute the Rosemary Olive Oil with the Mandarin Orange Olive Oil. Make a salad dressing with the Blackberry Balsamic to dress a kale and roasted carrot salad.